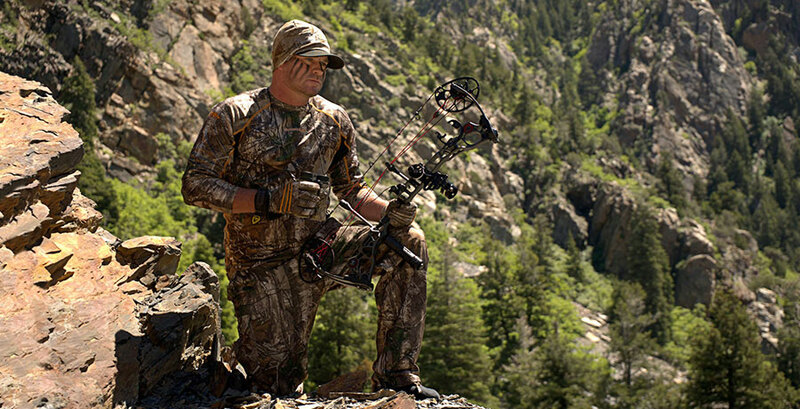 Hosts Matt Duff and Chipper Jones, along with Producer - Brandon Adams and Field Producer - Brandon Danker, take the viewer through an entire season of deer hunting successes and failures, delivering all aspects of their hunts. These avid outdoorsmen believe that there is something that can be learned from every experience in the field, both good and bad! Their passion and success for harvesting big bucks is what formed a special friendship among them. It's through their eyes that the viewer will be entertained, but more importantly, educated to what has been learned throughout the years. With the hopes of becoming a more successful bowhunter!